Школа кайтсерфинга "Happy kite" на Должанской косе, Азовское море. 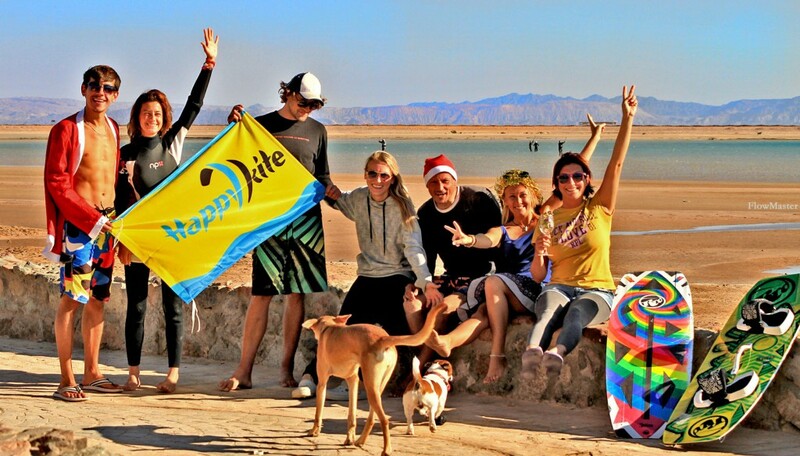 Welcome to Happy Kite Russia! 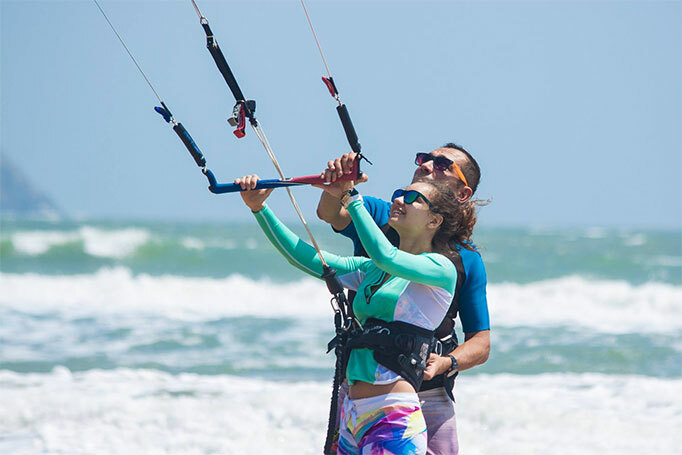 Happy Kite Russia is located in Azov sea, at Dolzhanskaya bay bar in Krasnodar area. This spot has been famous among surfers for many years and suits perfectly for making your first steps in kiteboarding. The bay has shallow flat water and wide riding space for safe classes and training. The season starts in May and ends in September, although wetsuits are required for the whole summer period. p class=”spoiler-body”>The center offers all essentials for comfortable time spent at the spot: pumping compressor, big launching, drying and parking areas, storage and chilling zone. Besides kitesurfing we play volleyball, rent SUP boards, make parties and BBQs – its fun and alive like at every Happy Kite! Happy Kite offers brand new Italian RRD equipment for rent and sale to provide the best services while learning or playing kiteboarding. 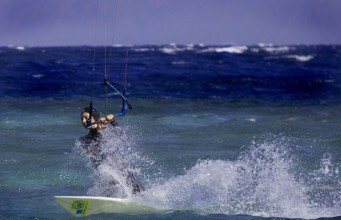 Each center has kites from 3 up to 13 m sizes, big and small kite boards, harnesses and wetsuits. Individual 3 hours class on the water is 3000 RUR, individual 1 hour class on the water is 3500 RUR, individual 1 hour class on the beach is 2700 RUR. Group classes: half-day set for 2,5 hours is for 5000 RUR. 1 hour class on the water is 2500 RUR. 1 hour class on the beach is 2000 RUR. Unlimited kite camp for 7 days is 25000 RUR (in case of many non-windy days the re-calculation will be made accordingly). Those who would like to combine kite classes with windsurfing are welcome to our comfortable partner windsurfing centers Vetratoria. 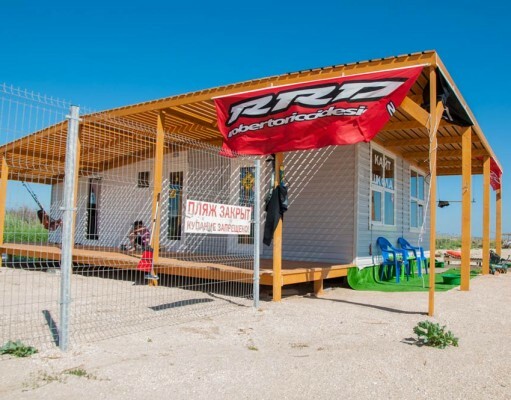 RRD equipment for rent and sale and windsurfing lessons from 2000 RUR/hour. For more information – follow www.russia.vetratoria.ru. The best option at Dolzhanskaya bay is the surf campus named “Surf Priyut”. The campus is located right on the bay and suits perfectly for family vacations with kids. 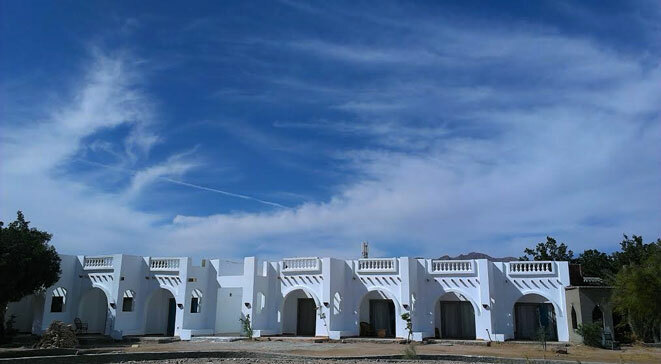 The rooms are surrounded with a prestine sandy beach and are just 200 meters away from the sea. The rooms are equipped with AC, fridge and TV. Rental and sales of a new equipment of the famous Italian brand RRD! 4) Storage includes center's service with Wi-FI, pump, shower, etc.